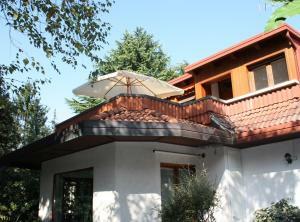 Dreon B&B and Apartments price per day from € 70 . 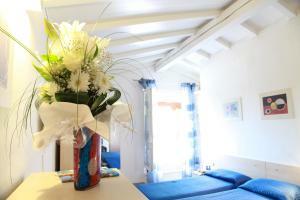 Ca' Cappellis B&B price per day from € 270 . App Bb Carolina Located 4 km from the centre of Vicenza, App Bb Carolina is set in a large garden with trees, in Creazzo. The bathroom is complete with a shower and washing machine. 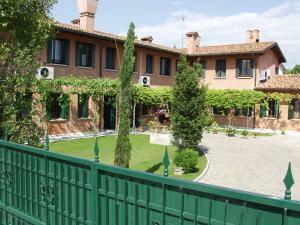 A golf course and swimming pools can be found nearby..
Residence Viale Venezia price per day from € 55 . Antica Dimora Del Turco Featuring an outdoor pool, garden and free Wi-Fi in all public areas, Antica Dimora Del Turco is located in San Giorgio in Salici. The private bathroom is complete with a hairdryer and a shower. A buffet-style breakfast is offered daily and includes hot drinks, croissants and pastries..
Locanda Da Renzo price per day from € 52 . Ca' Centopietre price per day from € 51 . 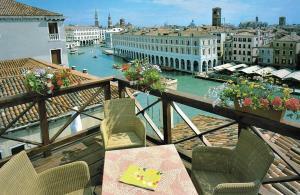 Foscari Palace price per day from € 56 . Hotel Remàt price per day from € 85 . Garnì Casa Rabagno price per day from € 94 . Alleghe: recommended ski resort for beginners. Asiago: recommended ski resort for beginners. Bellamonte - Alpe Lusia: recommended ski resort for experts. Dolomiti Superski: recommended ski resort for experts. Folgaria: recommended ski resort for experts. Marilleva: very good nightlife, many restaurants and pubs. Passo Tonale: recommended ski resort for experts. Sappada: recommended ski resort for beginners. Solda/Sulden: recommended ski resort for experts. 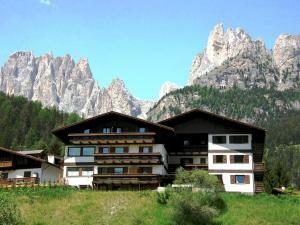 Val di Fassa: recommended ski resort for experts. Caorle. 242+ accommodation units ! Cortina D'ampezzo. 154+ accommodation units ! Fossone. 256+ apartments, 46+ villas ! Giudecca. 282+ accommodation units ! Lido Di Iesolo. 109+ accommodation units ! Venice. 1006+ accommodation units !